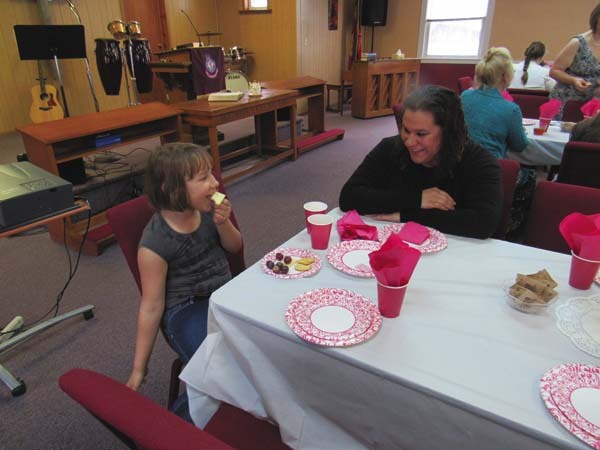 GLOVERSVILLE — “I like eating crackers” is the way Brian McRedmond of Gloversville summed up his interest in the Girls Afternoon Tea Party yesterday at the Salvation Army. He was sitting next to his aunt, Kimberly Vossburgh of Gloversville, in what is planned to be the first of an annual Mothers Day event. “We’re looking for a way to reach out to the community for families to come together,” said Salvation Army Lt. Anne Marie Devanney. “The afterschool program gives her socialization and also education about Jesus,” said Caban. The meal began with crackers, cheeses and fruit. Then came sandwiches, followed by chocolaty dessert. 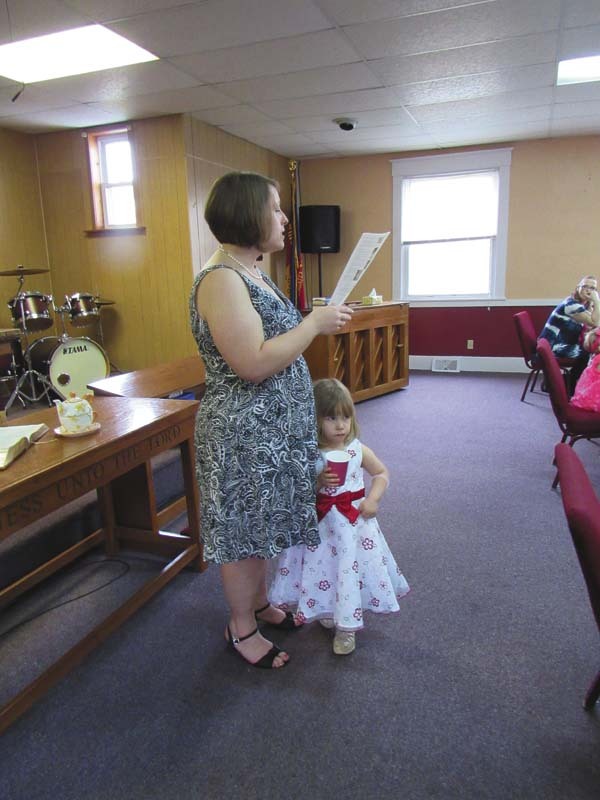 While her 3-year-old daughter Alli hugged her dress, Devanney said a prayer and gave a presentation on the development of British women’s tea socials and all the proper etiquette of the day. Women were not allowed in men’s coffeehouses, so some English queens began promoting women’s tea times, she said. 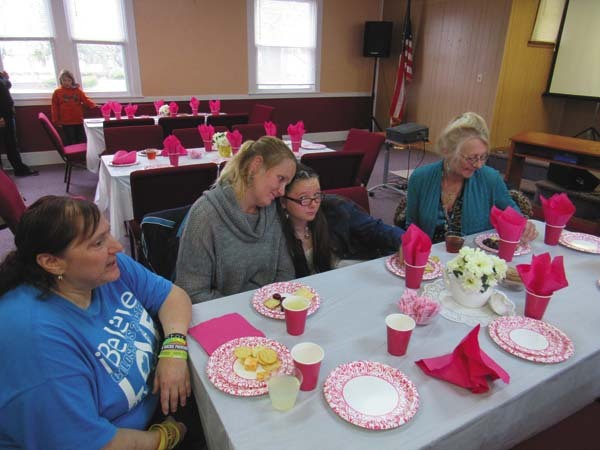 One of the volunteers Saturday was church member Mary “Kitty” Riznyk, who helped with serving. “I need to be needed,” stated Riznyk, who said she was Fulton County Senior of the Year in 2015. 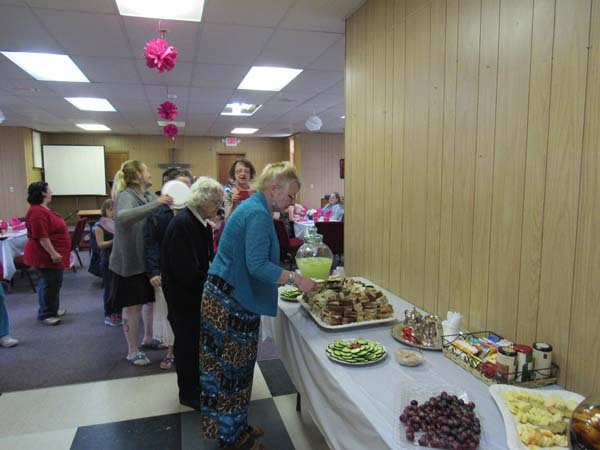 Among its community activities, the Salvation Army runs a soup kitchen and food pantry. Devanney said last year the community donated three tons of food to the church. 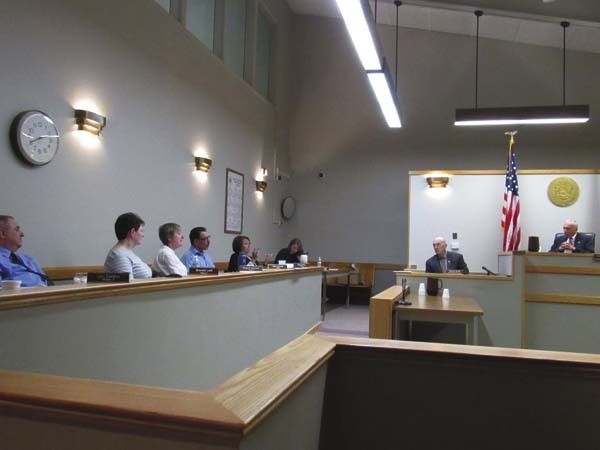 “We thrive because of the community we’re in,” she said. Devanney said her husband, Mark, is planning a program for Fathers Day.